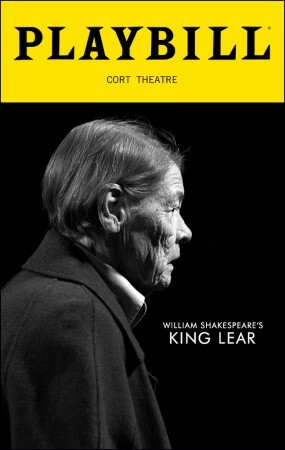 Actress Glenda Jackson is back on Broadway in the latest adaptation of William Shakespeare’s royal-family tragedy, King Lear. 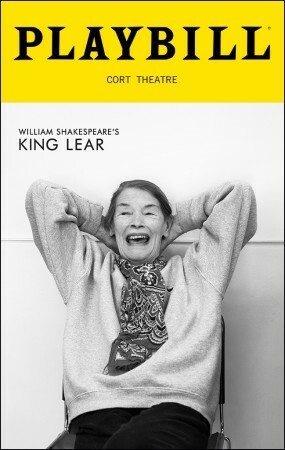 The Shakespearean drama depicts the story of an aging King Lear, played by Jackson, who disposes of his estate between three daughters, Goneril, Regan and Cordelia – played by Elizabeth Marvel, Aisling O’Sullivan and Ruth Wilson, respectively – ultimately denying the youngest, played by Wilson, her share, due to her lack of public praise and admiration for the King. The decision brings tragic consequences for all, leaving the cast and monarch in chaos and madness. 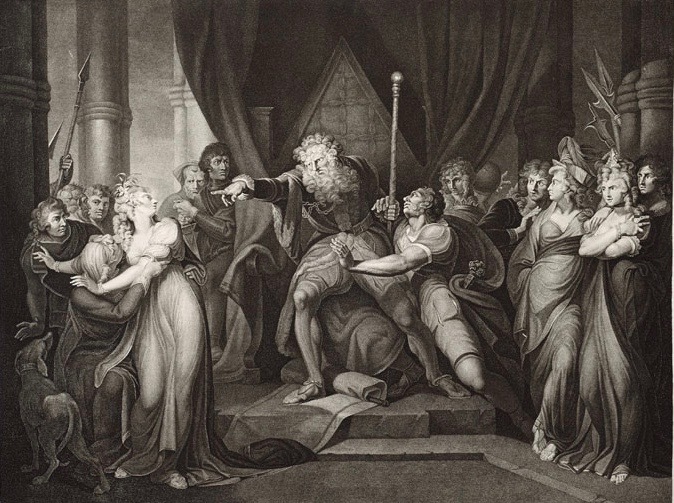 This lengthy Shakespearean tragedy is accompanied by an original score by legendary composer Philip Glass and should not be missed. Gucci Westman is an acclaimed makeup artist, entrepreneur, and cosmetic designer. Westman's work includes countless covers for top international publications, memorable red carpet looks, and Westman Atelier, a recently launched line of luxurious, high performance makeup formulated from clean ingredients.